It’s pretty obvious which brush in your make-up bag is for what, but have you ever wondered why each brush has been designed like that? Like, why is a powder brush so full while a bronzing brush is much firmer? 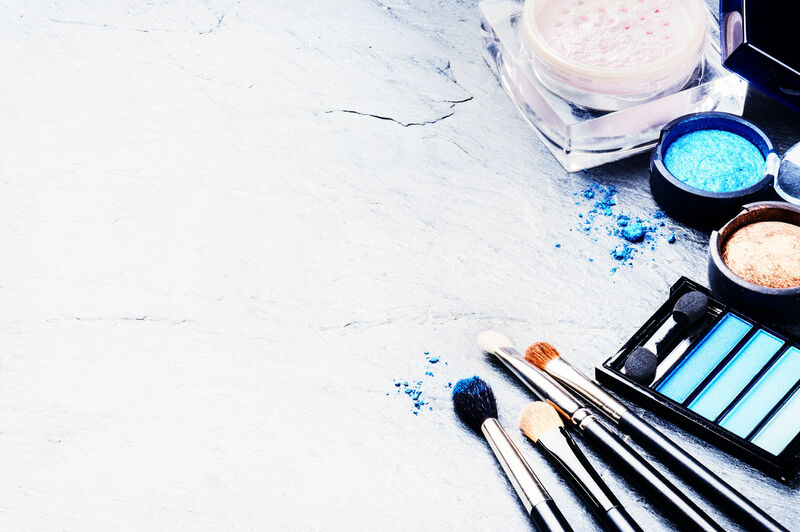 TV make-up artist Bryony Blake has the answers, explaining the ins and outs of the powder, bronzing, blusher, contouring and lip brush. Our top pick for powder brush is bareMinerals Supreme Finisher. The fibers are ideal for sheer application, and work well for luminisers, too. Make Up For Ever’s Precision Powder Brush is another great choice. Be careful not to overdo bronzer, though, as it can make you look orange. The Body Shop’s Bronzing Brush is compact and soft, and delivers an even finish. If you’re not sure where to stop with the contour, roll the brush down the cheek so it sits directly underneath the bone. Then draw a line from the cartilage of the ear right down to the end of the eye. You can use a bronzer for this, and it will give the impression that your cheeks are a little bit more sunken in and the cheekbone slightly more defined. Just keep going over and over. Once you feel that you’ve got that line, then you can blend it in. Over contouring has had its moment, but use the e.l.f. Studio Contouring Brush for a subtle take on the trend. “It has a slight rounded head, perfectly shaped for cheeks,” Bryony says. “Take a little bit of blusher, and put it on the apple of the cheeks and brush it up towards the ear.” MAC’s 129 Powder / Blush brush is definitely one of the best for getting that rosy glow spot on. Lip brushes are especially good if you’re doing a bold colour because you get right into any corner. They’re also spot on for precision. No7 Retractable Lip Brush is ideal for beauty at home and on-the-go.